Peewee registration closed. Novice & Atom still open! Peewee registration is now closed. 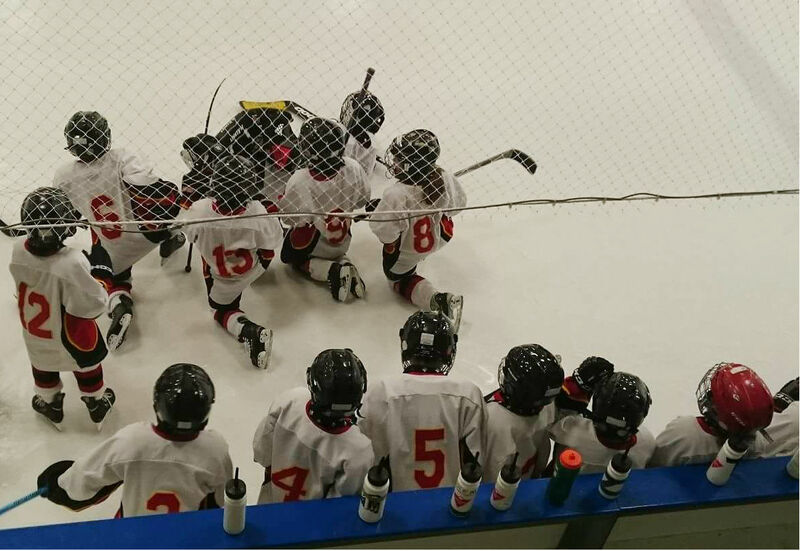 Please contact our registrar Cindy at registrar@stcharleshockey.com if you would still like to register your child for the Novice & Atom programs.